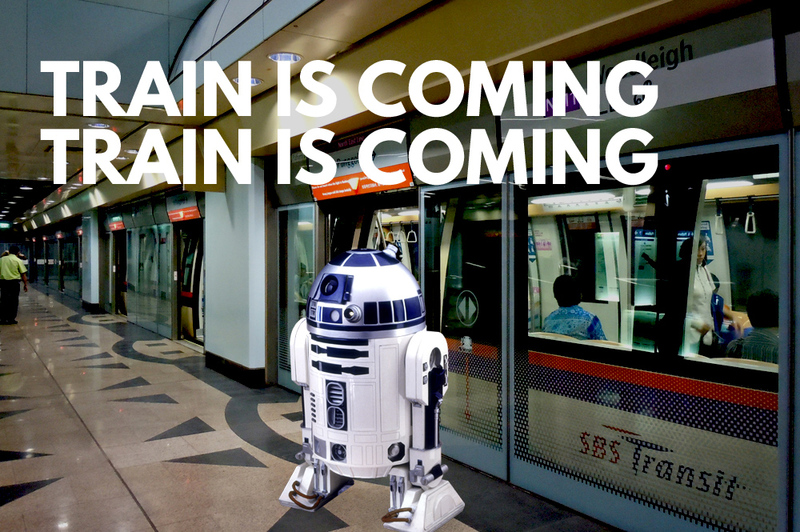 SMRT has announced that they are launching a new Star Wars themed MRT. 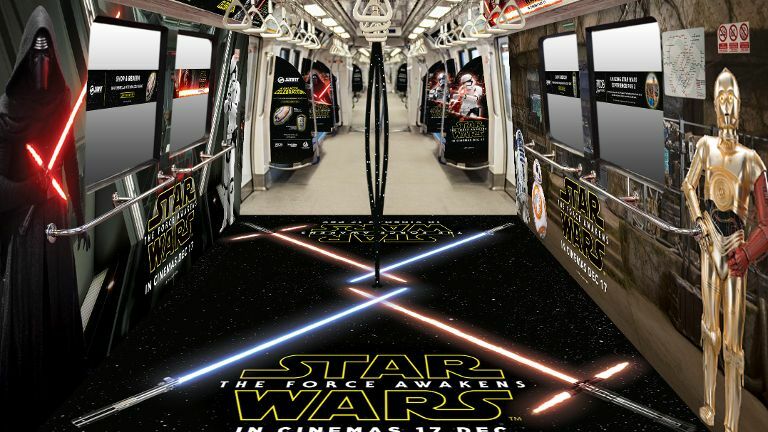 To tease the new Star Wars VII: The Force Awakens movie, they are working in partnership with Disney and LucasFilm to give commuters a real Star Wars experience from the middle of December. 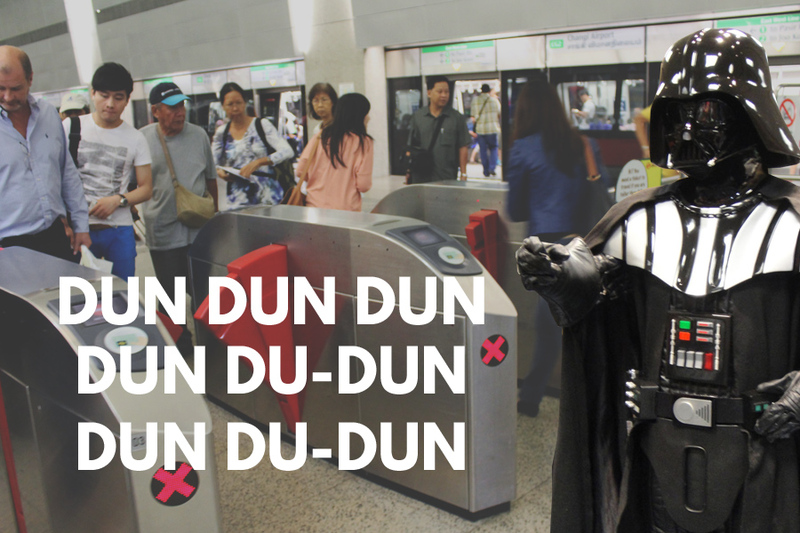 As cool as that looks, with the mysterious Sith lord on one side and C3PO on the other, we’ve got some recommendations to make the stressful MRT journeys that much more fun. I recommend reading this article to this familiar song for some serious feels. 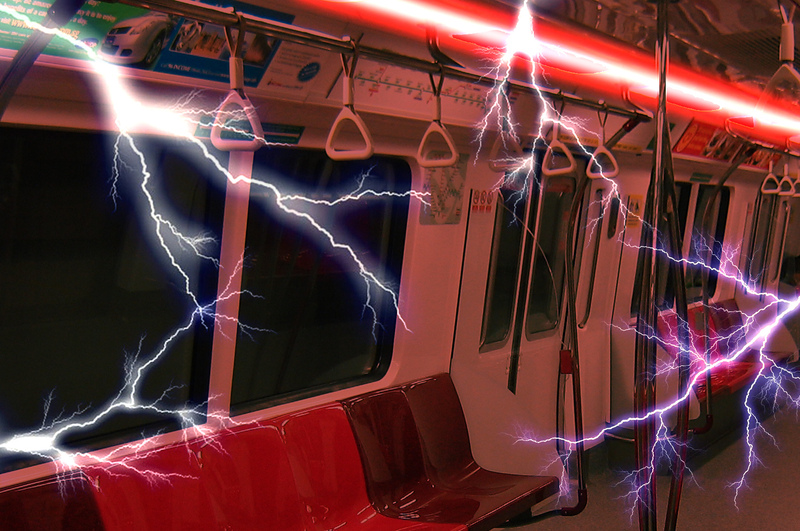 You will feel like a real Sith lord walking into an MRT with the theme song playing in the background. Plus, imagine the faces on aunties’ faces — everyone knows that they’re the real dark side. According to Obi-Wan Kenobi, lightsabers are “An elegant weapon… for a more civilized age.” So it only makes sense that we should each have our own “lightsaber” as we enter the real Star Wars experience. 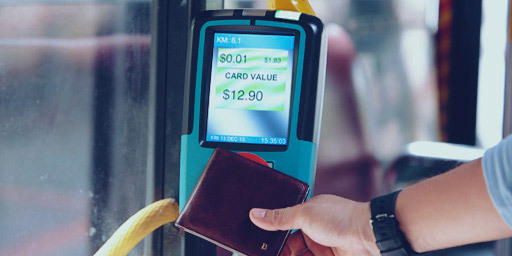 Replacing that EZ Link beep with a cool lightsaber sound would be so fun, I’d use the MRT all day — as long as it doesn’t end up breaking the train’s Hyperspace Drive. Droids in the Star Wars universe are often equipped in human relations, and if they’re anything like C3PO, are well versed in several languages (over 6 million, in fact). In a multi-lingual country like Singapore, droids would be great at make sure everyone follows MRT ettiquette, helping the young, old, and disabled get on board the train safely. It would also be pretty cool if they had R2D2 play a little jingle as the train arrives. Imagine a train conductor that begins breathing into the speaker like Darth Vader before addressing us. 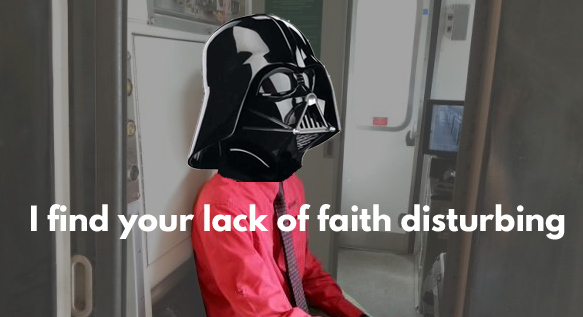 Especially if you’re in the Sith part of the train, it would feel highly believable that we’re currently travelling on the Death Star. The other alternative is the ever so cool Han Solo, to give us the feeling that we’re travelling on the Millennium Falcon, though with Han Solo’s crazy flying through asteroids, I don’t think that would be a particularly comfortable ride.